We provide a number of web marketing services for political campaigns and organizations. To help you get your online campaign up and running as quickly and easily as possible, we offer a number of marketing addon service options to our campaign website packages. They include Custom Design, Content Setup, Site Launch and Social Media services. Find out more. Let us perform voter analysis or counts of a single district, state or nationwide. 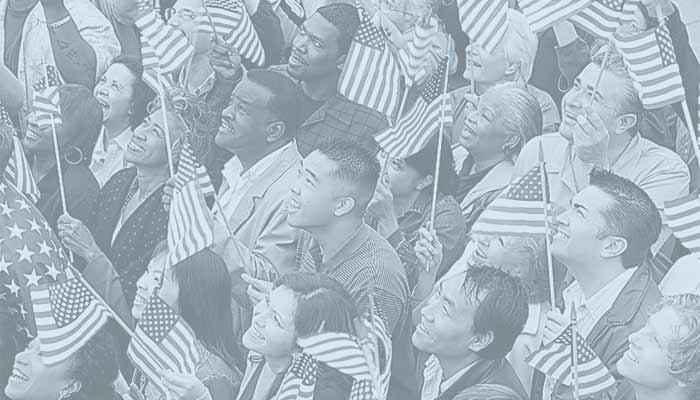 We can select from demographic, issue categories and even voting history. Your list is provided in different formats including mail, phone, walk, telemarketing and standard CSV. Use with IP Targeting, mailings and other purposes. Request a quote. 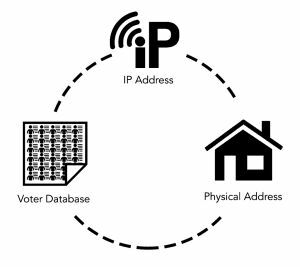 By matching a physical address to a specific IP with extreme precision, IP Targeting becomes a secret weapon for political campaigns. With up to 80% of traditional advertising failing to reach its target audience, consider how much money you could save by getting the right message to the right people at the right time. Learn more. 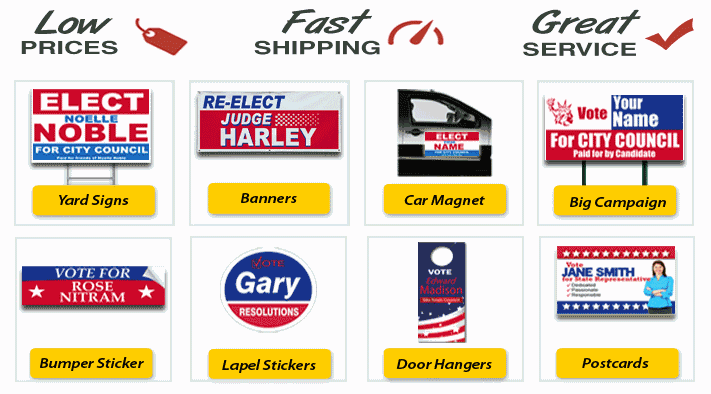 Super Cheap Signs currently ships over 10,000 yard signs, banners and other printing products to 50 states every week. If you are an Online Candidate website client, we can provide your original hi-res website graphics to make your signage and website look seamless. Request a Quote. Are you a political consultant or campaign manager seeking a reliable web designer for your clients? Let us make your life easier. Consider using Online Candidate to streamline your campaign website needs. Learn more. Like the Online Candidate system and want to use it for other sites? That’s not a problem. Easily convert without losing your existing content. Get the same functionality and ease of use. We can update your design and even move the site to a brand new domain. We’ll even apply your remaining hosting time toward the new website! We also provide custom WordPress website design services. Contact us to discuss your options.